Served from 8am, Breakfast at Muckrach is something special. 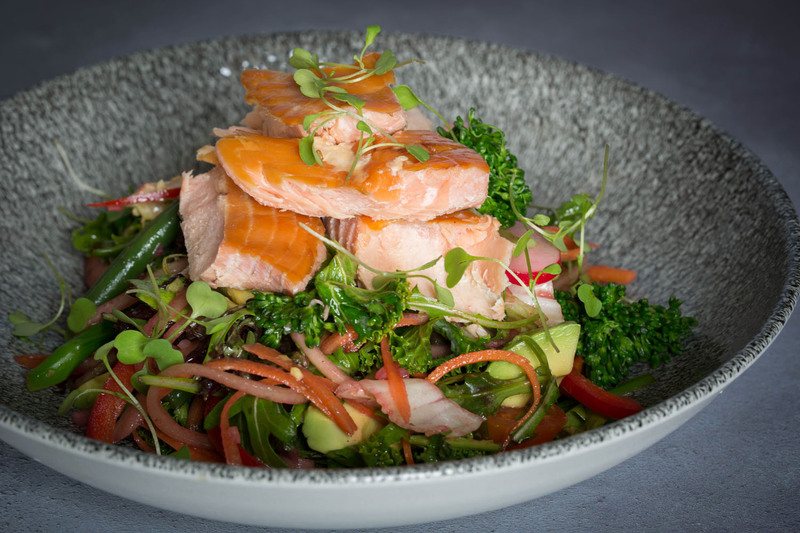 The combination of locally sourced produce cooked fresh by our team of Chefs ensures that your breakfast plate is brimming with taste. 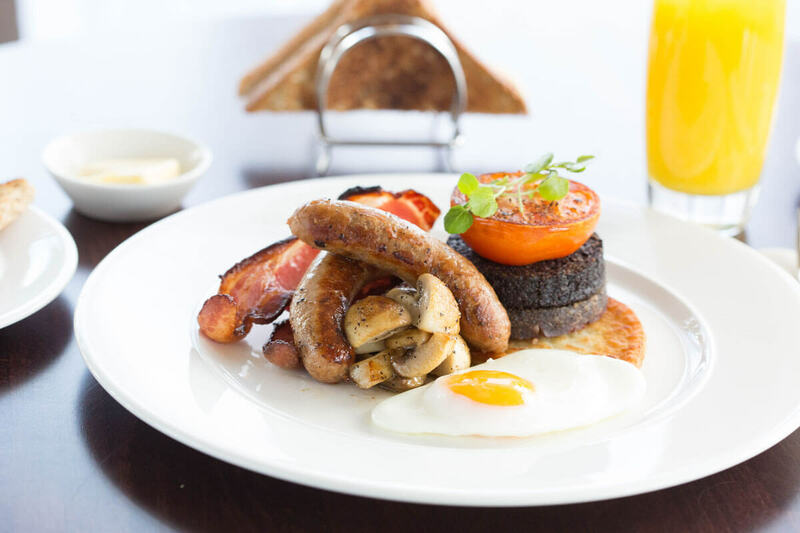 Choose the Full Scottish Breakfast with tasty ingredients such as Grants of Speyside black pudding and haggis, bacon and locally made sausages. Alternatively enjoy the Muckrach Kedgeree, The Kick Start (poached eggs with smashed avocado & a kick of chilli), Scrambled eggs with Inverawe smoked salmon or for the ultimate hearty Scottish breakfast enjoy porridge oats with a nip of whisky! Everyone is welcome to join us for breakfast in the Conservatory, 7 days a week. 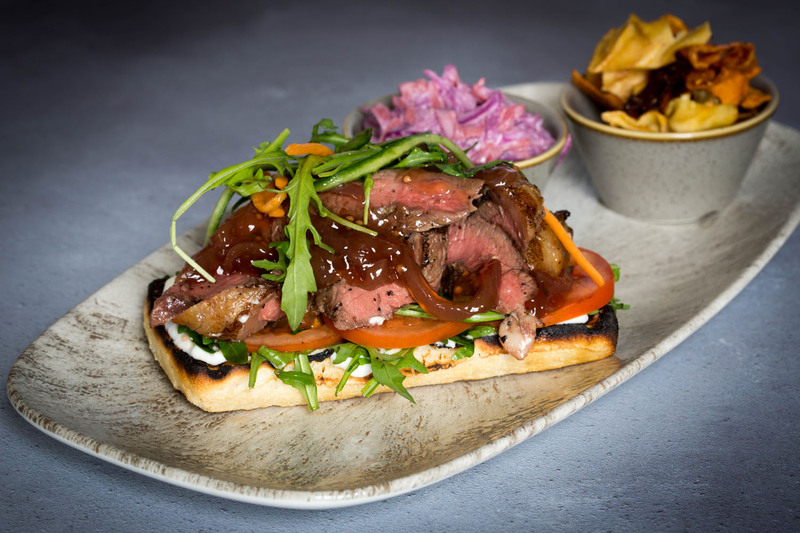 Enjoy our lunch menu from 11.30am every day. 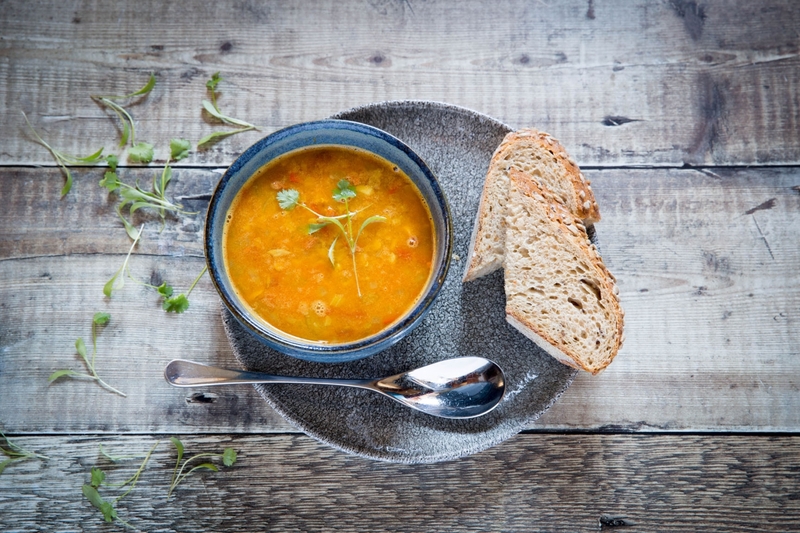 Light lunches such as homemade Highland venison sausage roll, Muckrach's signature Haggis Bon Bons, freshly made sandwiches & salads and homemade soups. 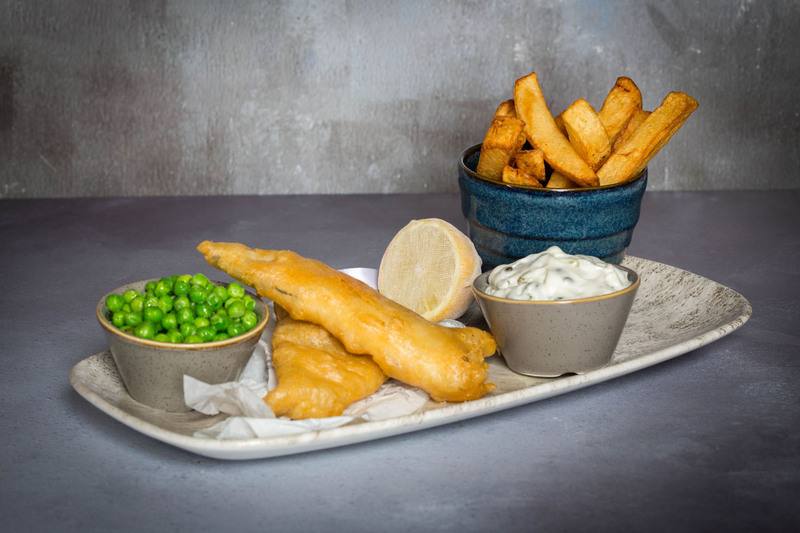 For something more substantial choose between dishes such as the Muckrach Fish & Chips, Fillet of North Sea Cod, Highland Venison or Balliefurth steak of the day. 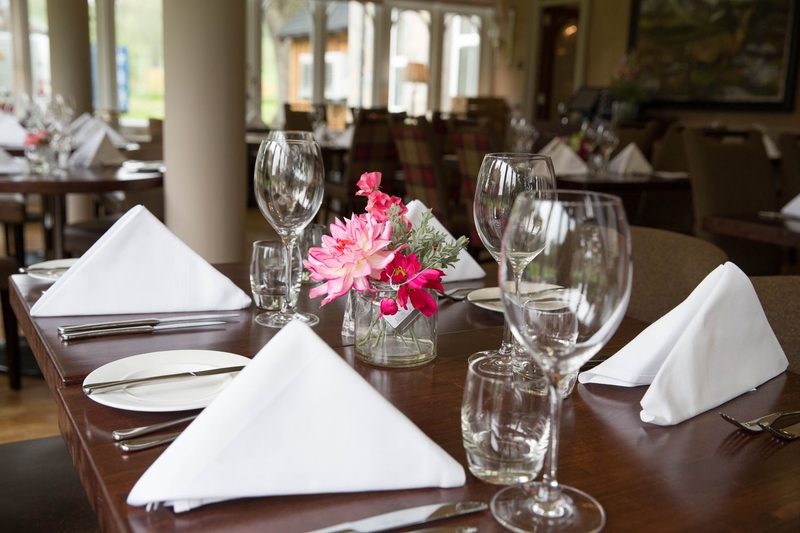 Whatever your meal preference, you can enjoy the setting of the Conservatory surrounded by gardens and pastureland. At any time of the year the Conservatory is temperature controlled with air conditioning or heating for your comfort. 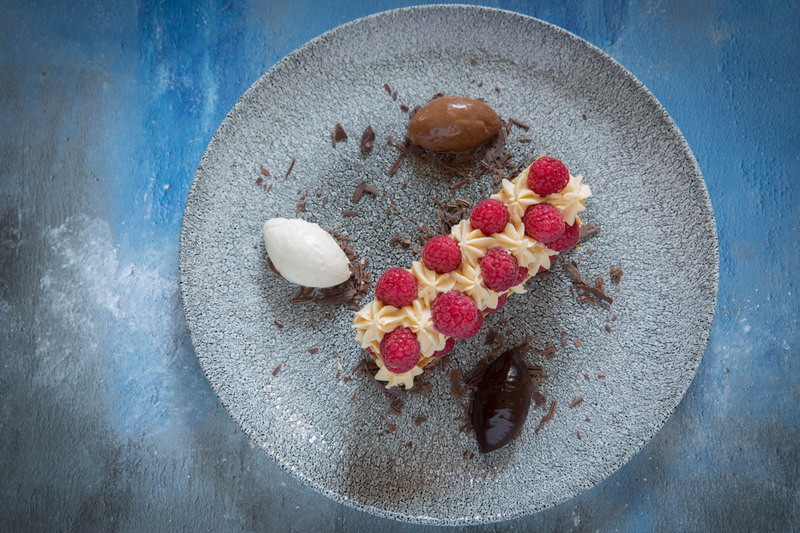 Pre-book your Afternoon Tea, available daily from 12 noon until 5pm. Relax with friends in the Drawing Room or the Library with an Afternoon Tea made with fresh ingredients and daily baked buttermilk scones with clotted cream & jam, Chef's possets and homemade cakes. £16.95 per person. 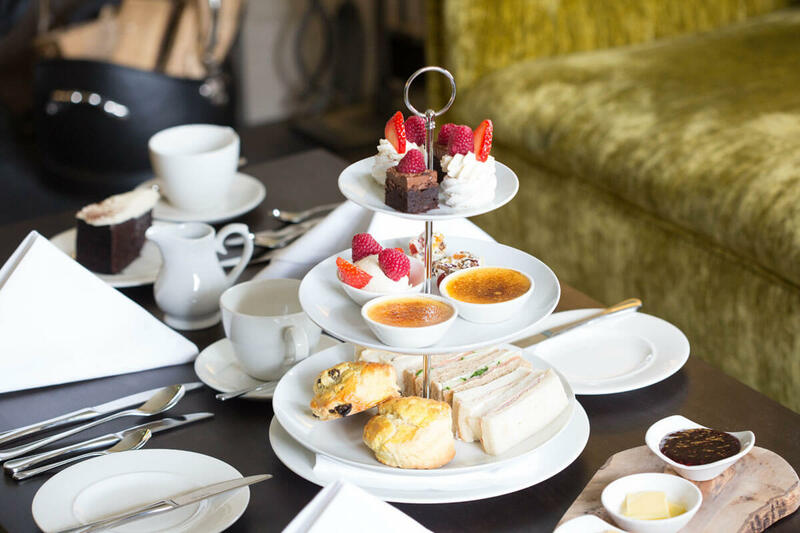 For an extra special Afternoon Tea, why not choose a Prosecco Afternoon Tea, a Gin Afternoon Tea or a Cocktail Afternoon Tea? At any time of the day come and join us for a coffee and cake. Delicious homemade cakes to tempt the sweet-toothed amongst us! Daily specials available.